Click the Read More button! 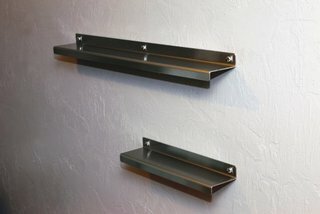 Restaurant Quality Wall Shelves with Mounting Brackets. Solid stainless 4" shelves for spices, pictures, etc... available in sizes up to 66" Wide. 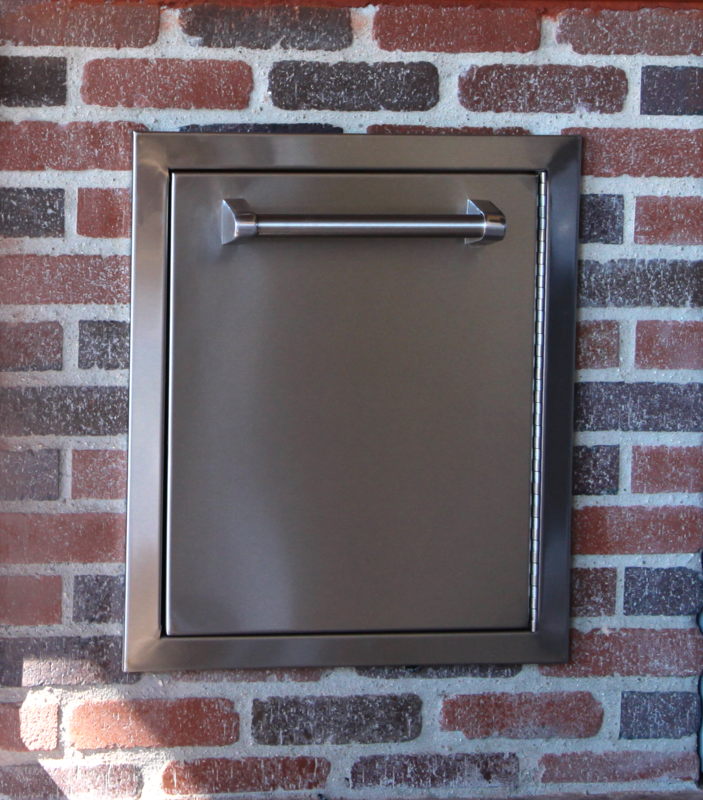 Custom designed counter tops with integrated sinks. 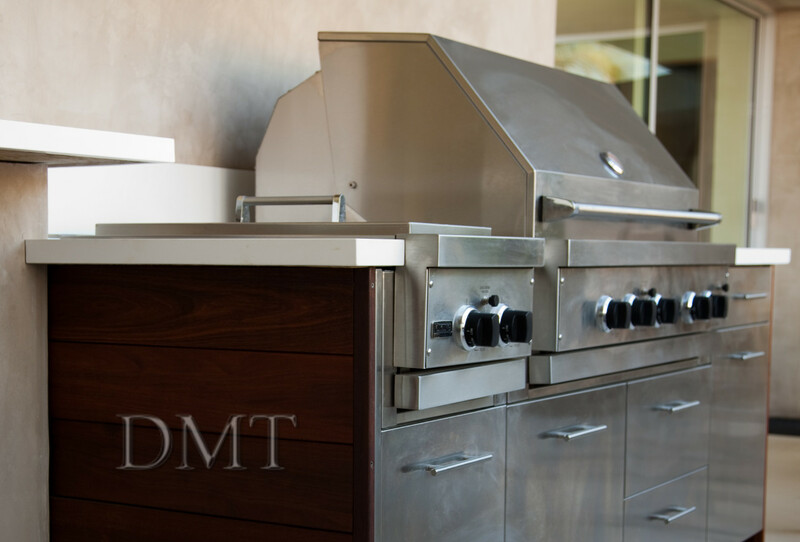 Custom designed stainless steel floating cabinet by DMT Stainless LLC. 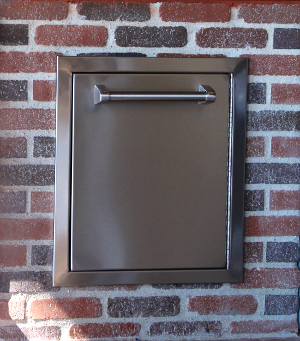 Stainless steel base cabinetry for residential kitchens.